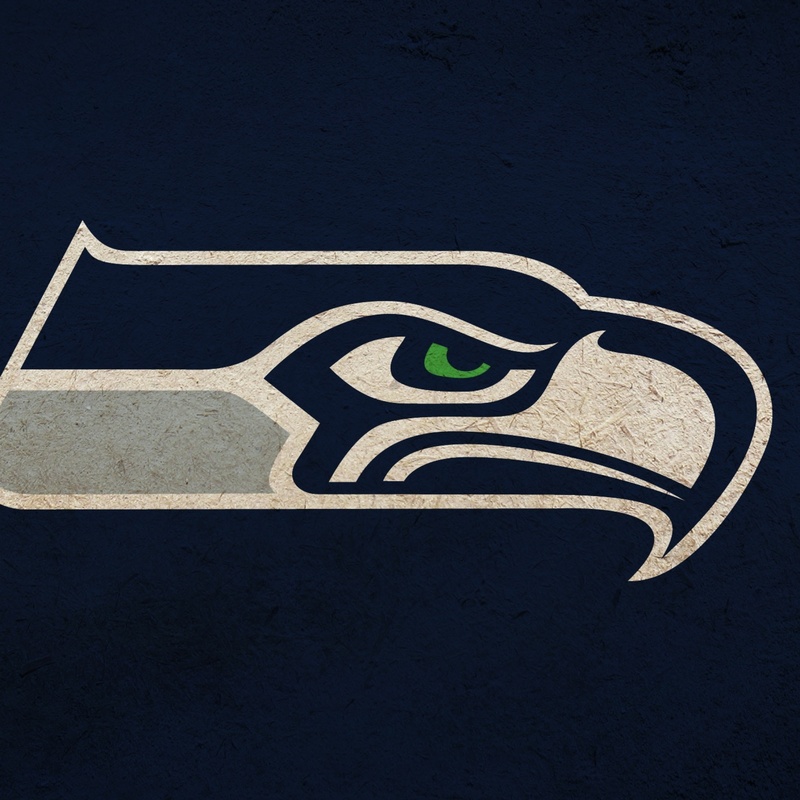 Wallpapers of the week: Superbowl XLIX wallpapers for iPhone and iPad. The annual event where everyone in America acts like they loved football year round. 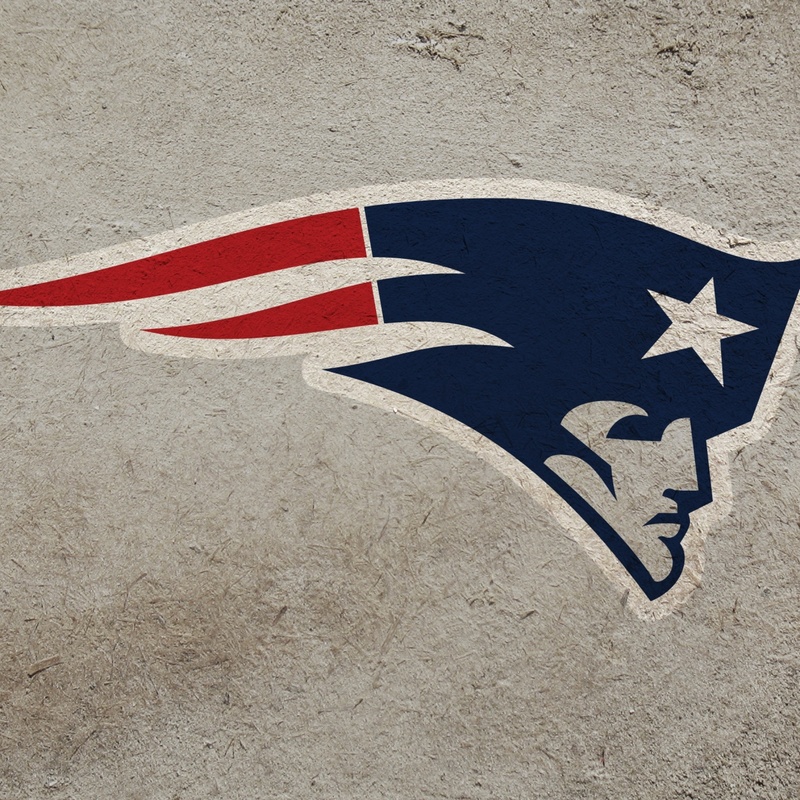 For die hard fans, Super Bowl XLIX is the culmination of a destiny for their chosen team. After many Sundays and Mondays of ceaselessly cheering, the Super Bowl is a proving grounds for only the top two NFL teams. In stark contrast, many more Americans crowd around the TV for plenty of beer, hot wings, nachos, beanie weenies, peanut butter filled pretzels, potato chips, and the commercials. Regardless of allegiance, millions of people will watch for some reason, even if they just happen to be in the same room for social purposes. 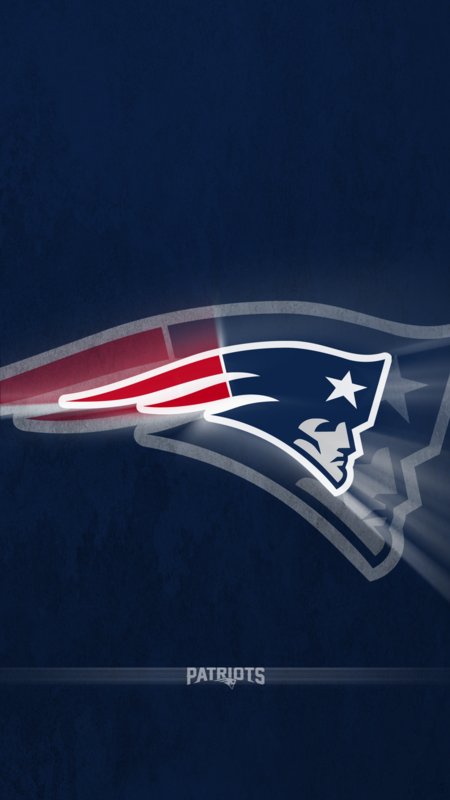 To celebrate the madness, show your team spirit with these Superbowl XLIX wallpapers and cheer on your team in the comment section below. 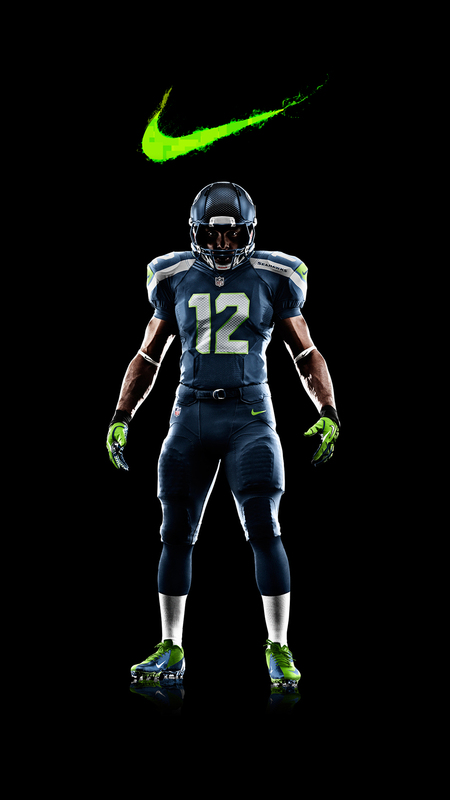 After scouring the internet, it became apparent, there are no really ‘good’ iPhone 6 Plus or iPad Air resolution images for either the New England Patriots or Seahawks. Below are the few images I could find that were resolution appropriate. If you have a secret stash of great Super Bowl XLIX images, share with your friends in the comments. This entry was posted in Apple news and tagged iPad Wallpaper, iPhone 6 wallpaper, iPhone wallpaper, Mac wallpaper, Phone wallpaper, Retina wallpaper, wallpaper of the week, Weekend Wallpaper. Bookmark the permalink. You can now play Minesweeper in Notification Center! OS X Yosemite 10.10.2 to add iCloud Drive in Time Machine, Wi-Fi, security + VoiceOver fixes.